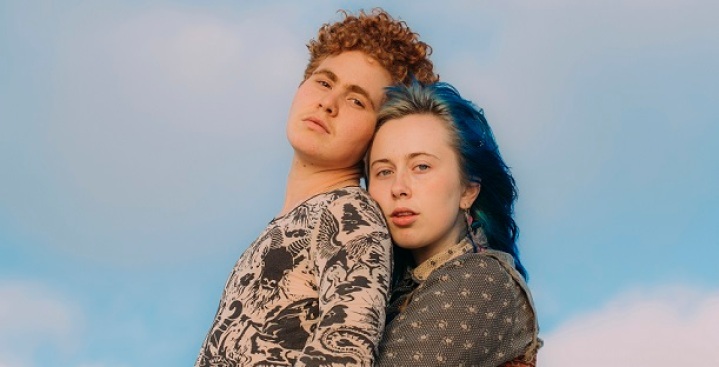 Girlpool headline the Casbah Friday. Around my household, we've been pretty excited for Friday to come, and not just because, well, Friday. Rather, we've been particularly excited about the triple bill at the Casbah. Girlpool just released their third record, "What Chaos Is Imaginary," to rave critical reviews, while Australian dream-pop artist Hatchie's debut album, due in June, is one of the most anticipated indie albums of the summer. LA's high-energy Kitten will kick off the show. Around town, our friends in Dead Feather Moon bring the party to the Belly Up, San Holo play a sold-out show at the Observatory North Park, and the Dip play a sold-out show at Soda Bar. Bonneville 7 @ Pour House (5-8:30 p.